Some large fungus growing on a fallen tree in the south east of Islay. I don’t know what these are called, so if you know please leave a comment. 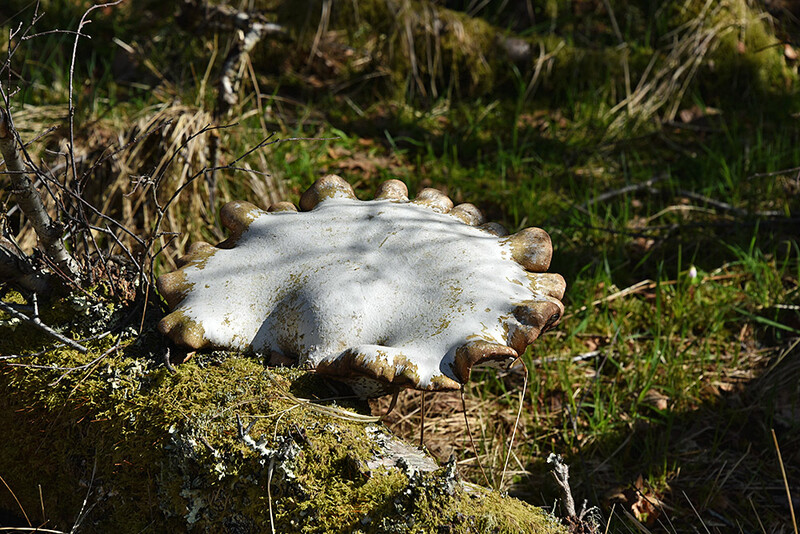 This entry was posted in Landscape, New Post, Sunny Weather and tagged fungus, Islay by Armin Grewe. Bookmark the permalink.